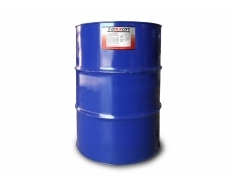 Applications: High quality, tacky - easy pump for cold temperatures, Lithium based grease for wide range of anti-friction and plain bears, gears and couplings in automotive, marine, agricultural and industrial applications requiring high base oil viscosity & weld load. 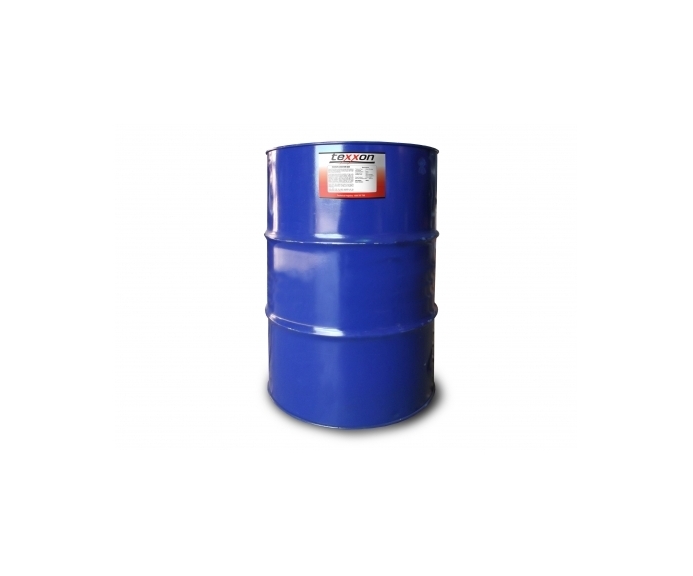 Ideal for industrial, eathmoving, agricultural, automotive and marine equipment. * Guaranteed despatch of your goods within 24 hours of order for all stock items, except weekends. ** FIS delivery to all of NSW and to all Capital Cities throughout Australia, except for the Northern Territory.